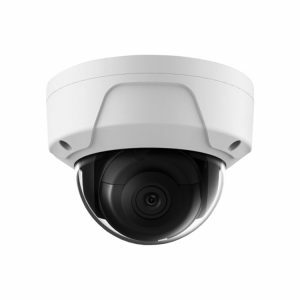 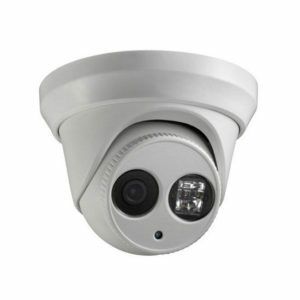 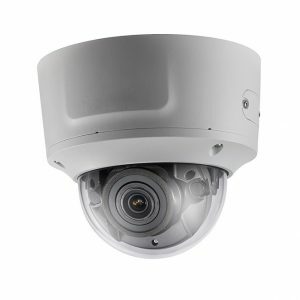 Super High Resolution 4K IP Network Cameras. 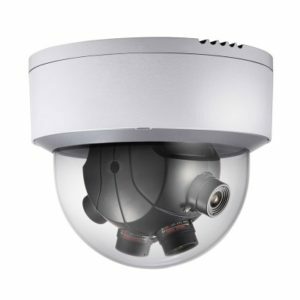 Tru View and STOiC IP Network Cameras featuring 8MP and 12MP Resolutions for the highest resolution available in Security Cameras. 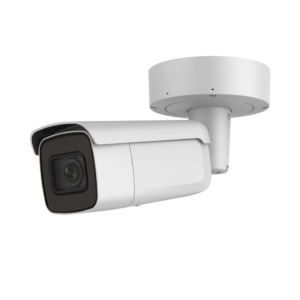 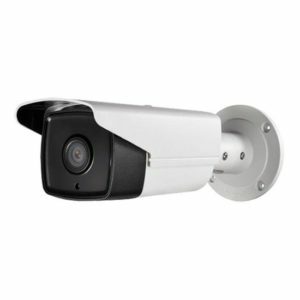 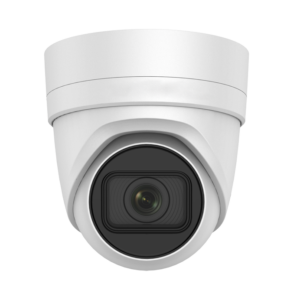 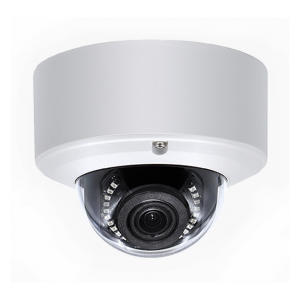 Our IP Camera Line Up features commercial quality IP Surveillance Cameras and NVR’s for ease of installation and high performance.